Each year, the South African Revenue Service (SARS) releases a set of tax tables to assist you in calculating your tax liability from your taxable income. What is my taxable income? Any of these combine together to form your taxable income. We are offering a free booklet for download in order to access the tax tables offline: Download the Free Tax Guide 2018/2019. 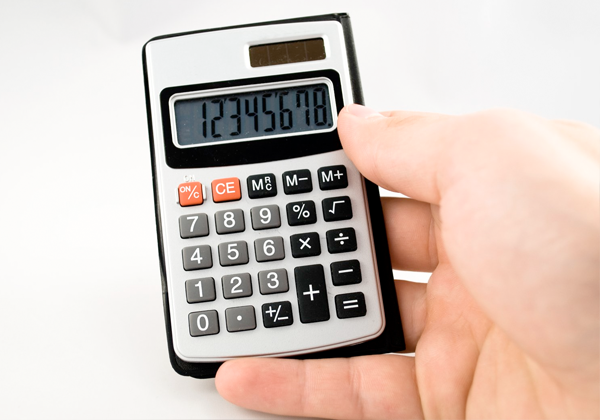 Need help calculating your tax liability? If you find tax confusing or feel there is just not enough time in the day, Dirmeik Consulting can assist you in everything tax related. ← VAT is now at 15% – what does this mean for you and your business?